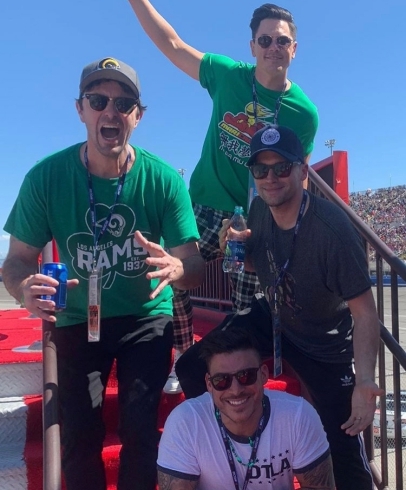 Vanderpump Rules cast members Jax Taylor, Tom Sandoval, and Tom Schwartz spent a day at a NASCAR event for Beau Clark’s birthday. 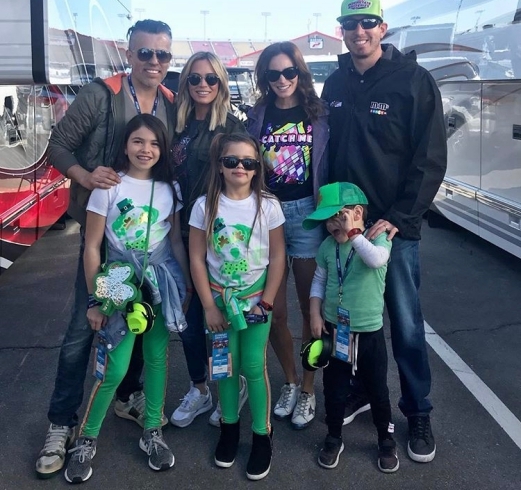 Beverly Hills Housewife Teddi Mellencamp Arroyave took her whole family to that same event. Did they end up hanging out? Or is it just wishful thinking on my part that all of the Bravolebrities are friends? Probably the latter. 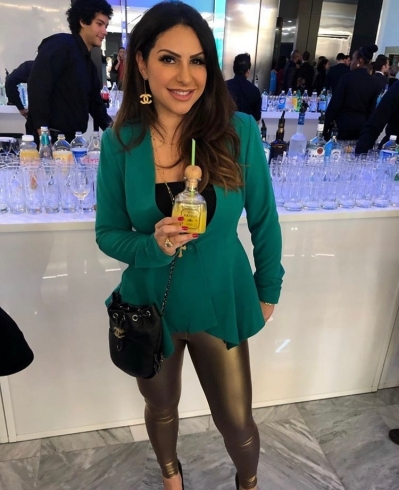 Dallas Housewife Kameron Westcott ditched her signature pink to rock a green dress for the occasion. She was actually giving off some major JLo vibes. Maybe green is actually her color. Or at least a good backup option. 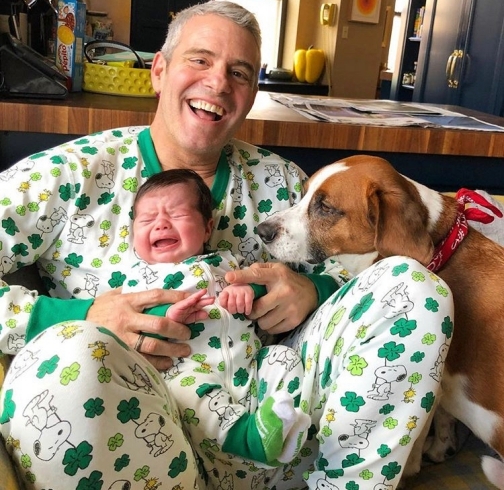 New dad Andy Cohen, his son Benjamin, and his dog Wacha all coordinated their holiday looks. Unfortunately, baby Ben wasn’t really feeling it and he cried in the photo that his dad shared. 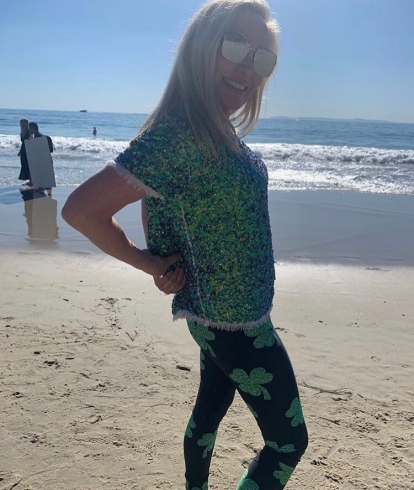 Orange County Housewife Shannon Beador used the holiday as an excuse to show off her weight loss. 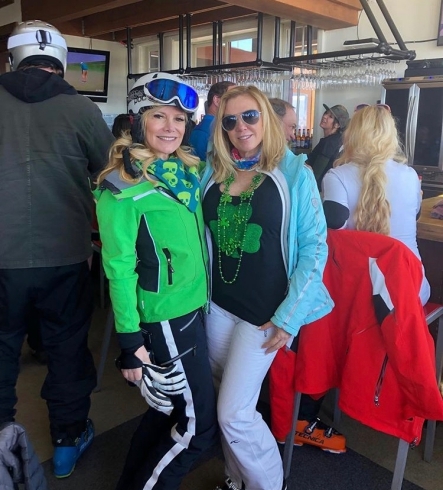 She wore the same green sequined shirt that she wore on the show a couple seasons ago. And, of course, she made it a point to emphasize how big it is on her these days. 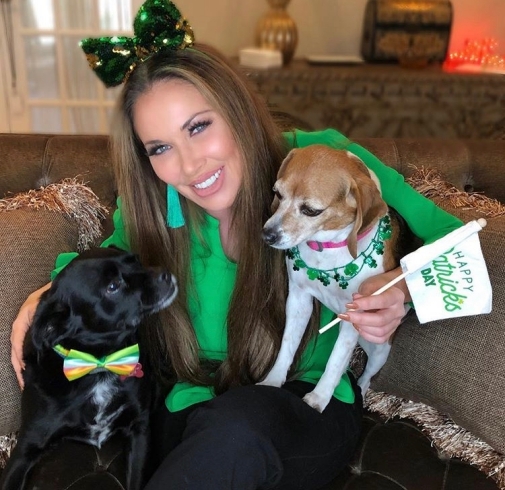 Click through the photo gallery below to see pictures of reality stars celebrating St. Patrick’s Day. 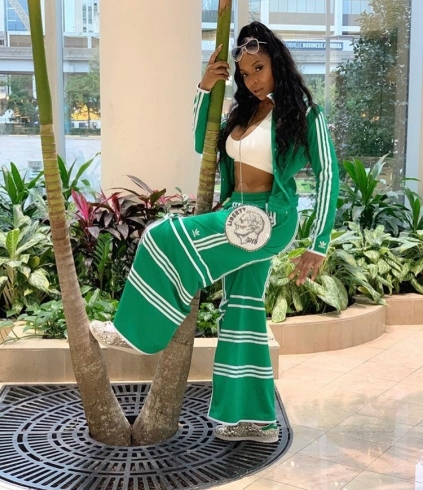 TELL US- WHAT DO YOU THINK ABOUT THESE REALITY TV STAR ST. PATRICK’S DAY PHOTOS? WHICH REALITY TV STAR WOULD YOU WANT TO SPEND ST. PATRICK’S DAY WITH? WHO DO YOU THINK HAD THE WORST ST. PATRICK’S DAY HANGOVER THE NEXT MORNING? 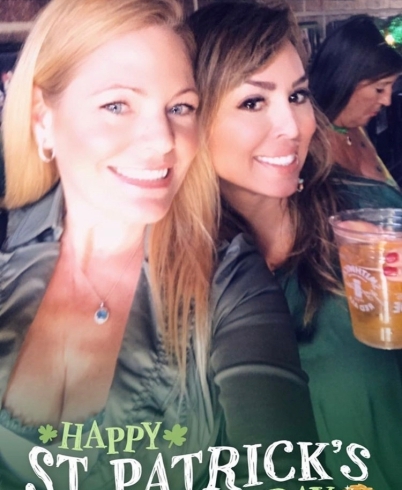 LeeAnne: Getting the weekend kicked off #stpatricksday !! Andy: Happy St. Patrick’s Day! Tinsley: I’m not Irish...but you can kiss me anyway! 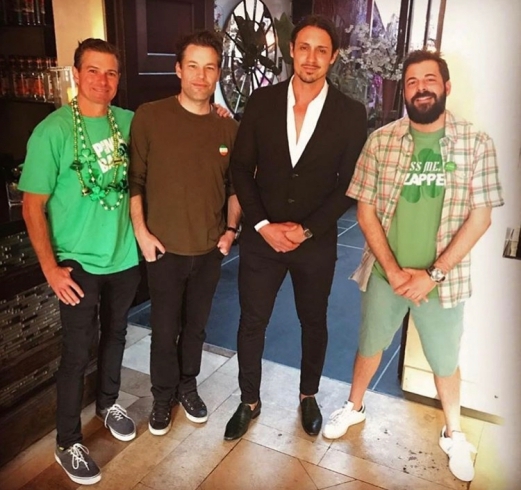 Peter: Celebrating St paddy’s day! And I do have green shoes on, so there!! Kameron: Can’t pinch me!! Today there will be lot of GREEN and minimal PINK. Happy Saint Patrick’s day! !